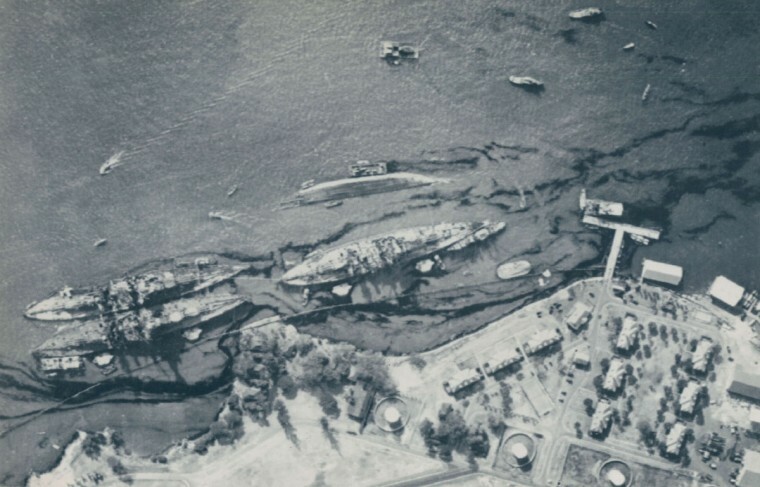 American aerial photo of ships at Pearl Harbor following the Japanese attack on Dec. 7, 1941. 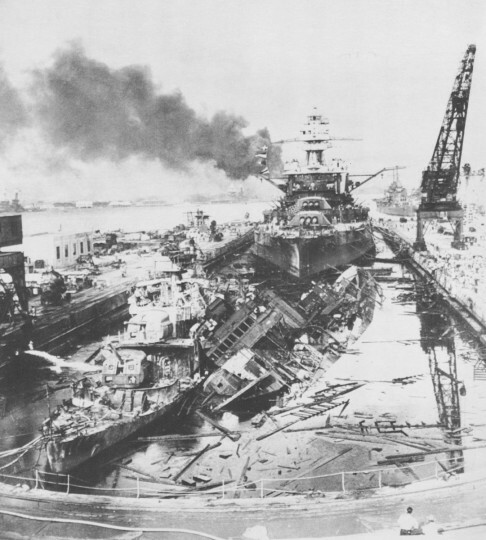 Left to right, USS Maryland (inboard), USS Oaklahoma (capsized), USS Tennessee (inboard), and USS West Virginia. 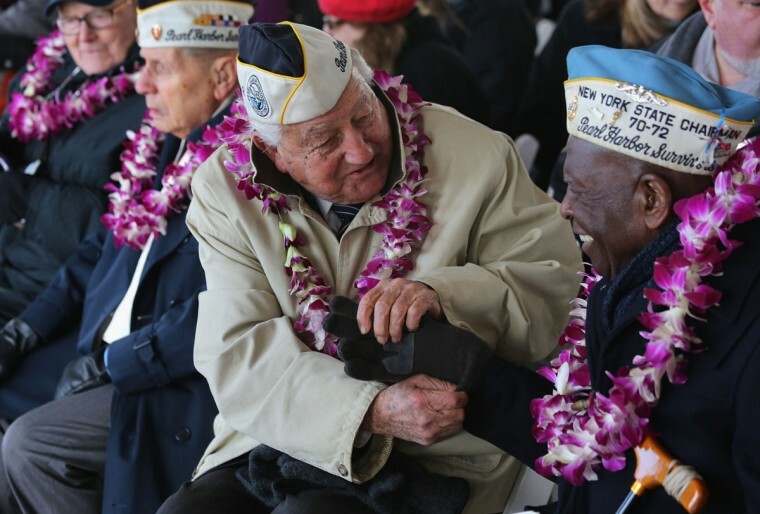 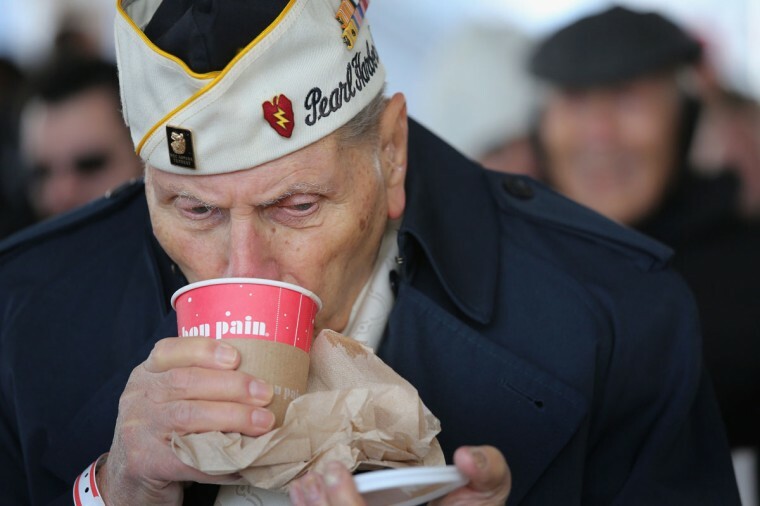 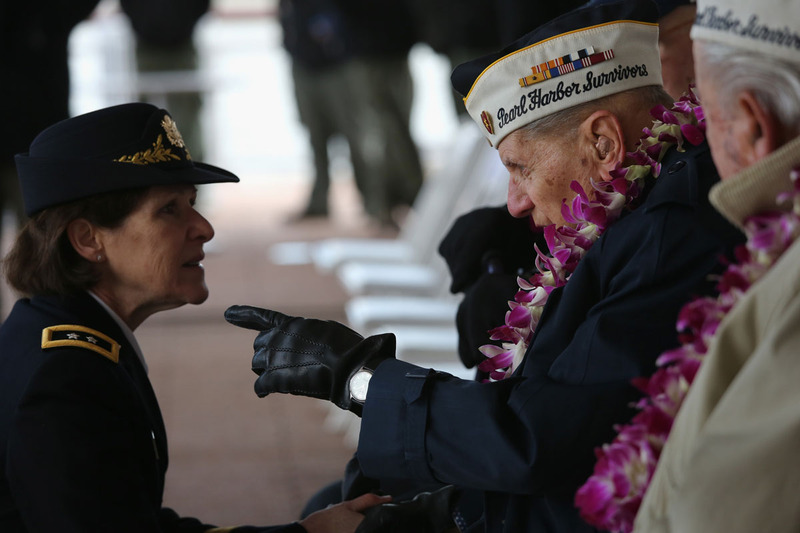 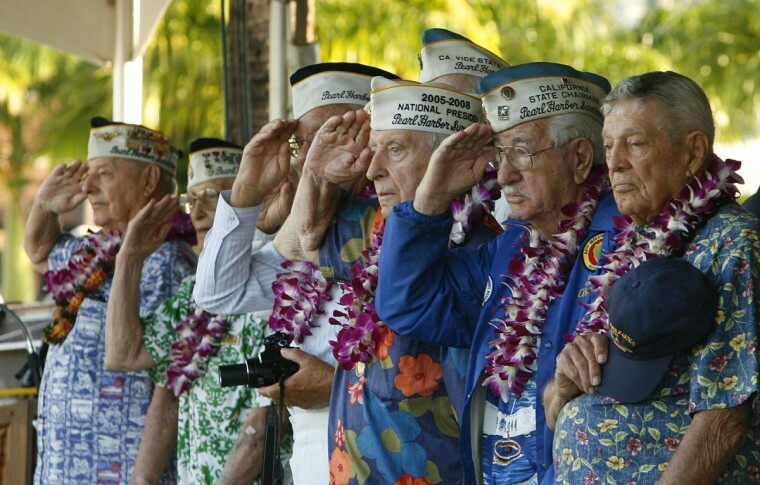 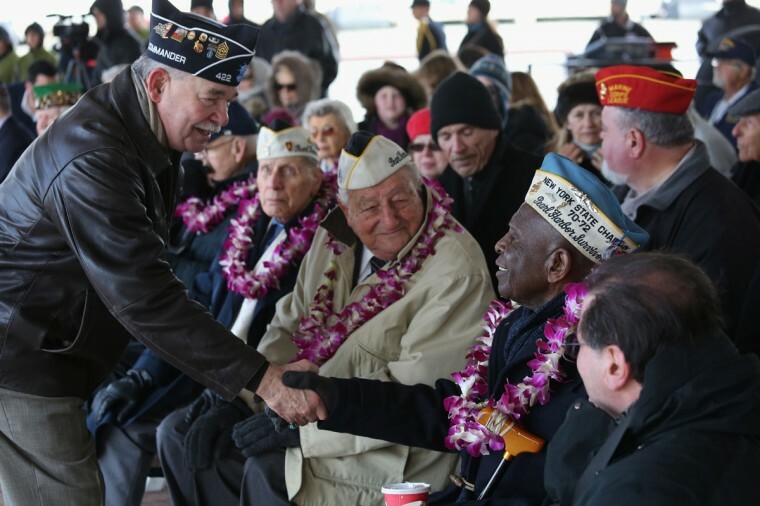 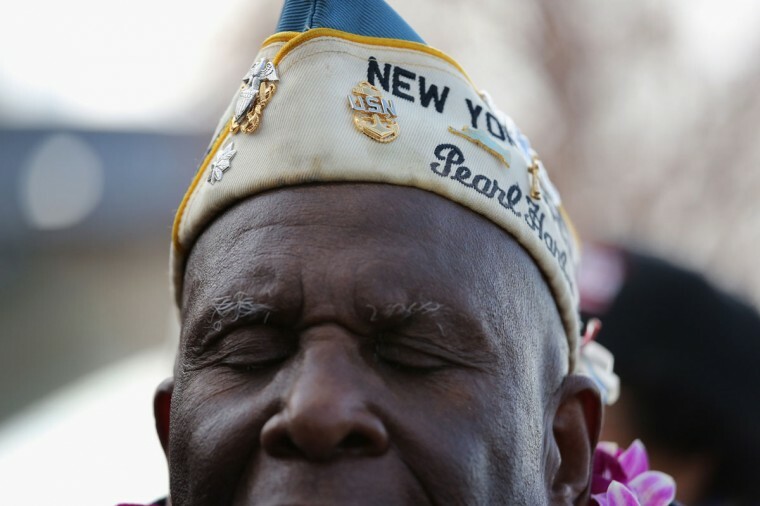 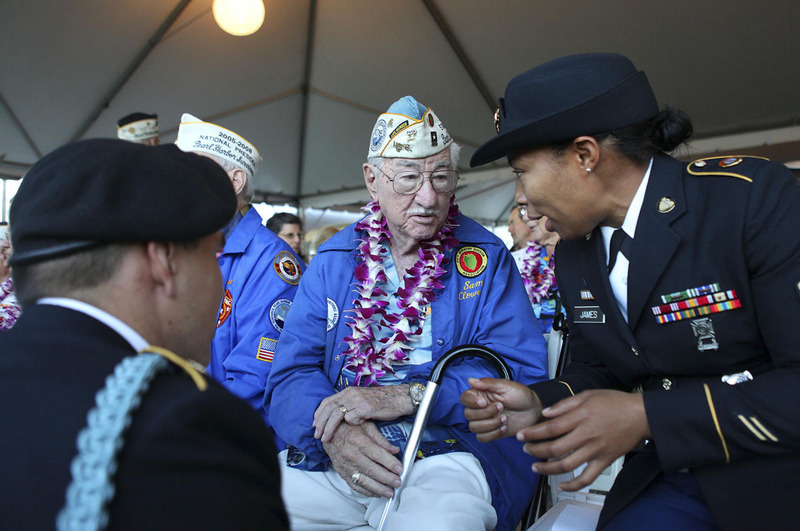 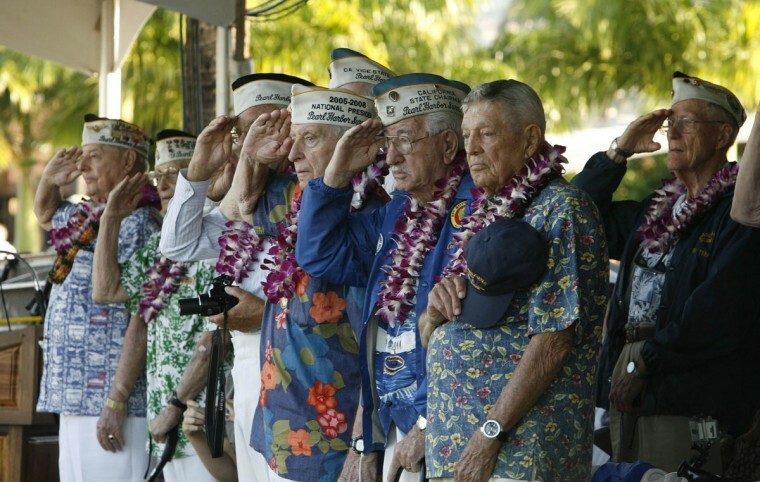 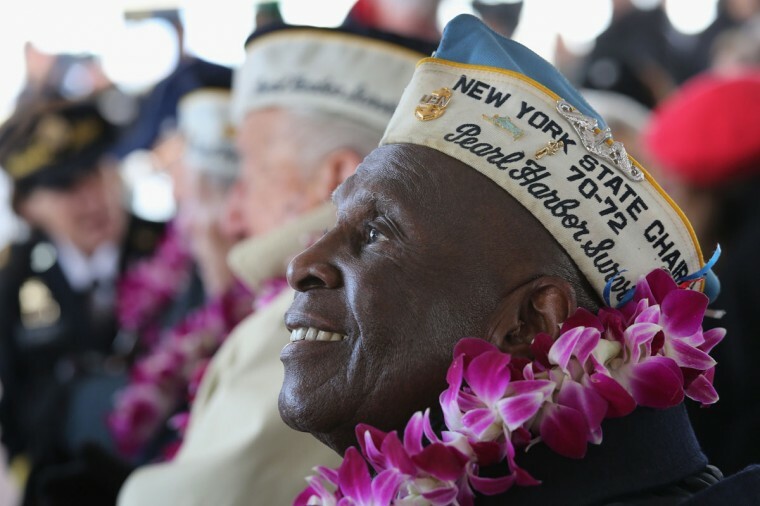 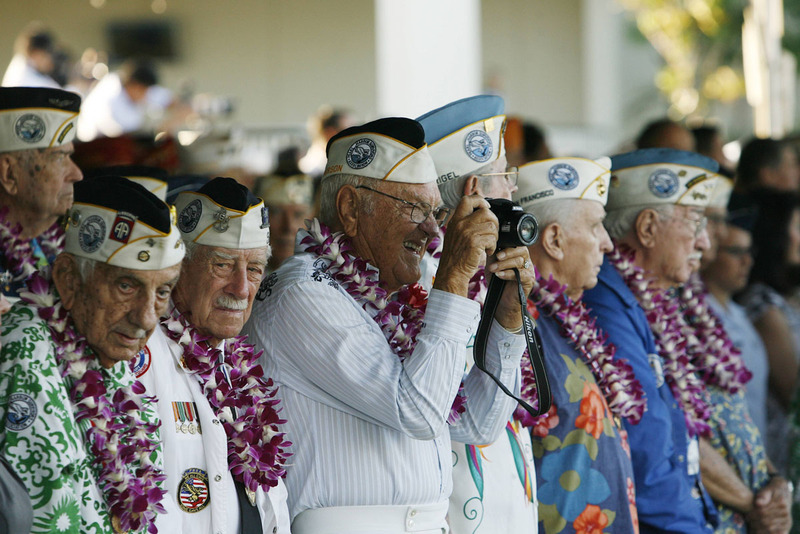 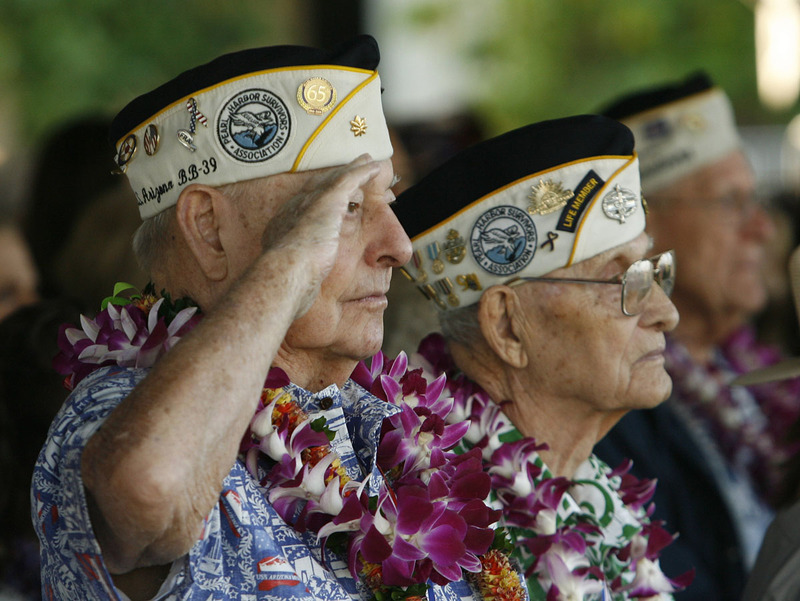 HONOLULU (Reuters) – American survivors of the Japanese attack on Pearl Harbor, many of them in their 90s, gathered on Saturday near Honolulu to mark the anniversary of the attack in 1941 that took the lives of more than two thousand of their peers and thrust the United States into World War Two. 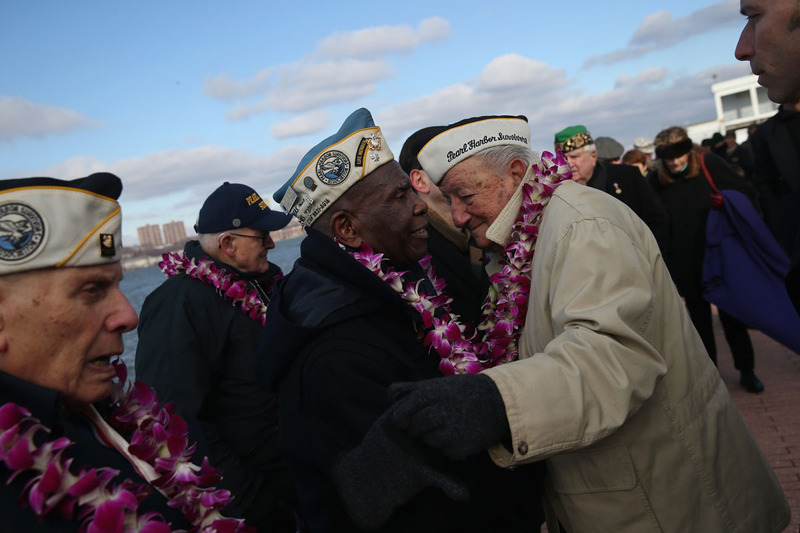 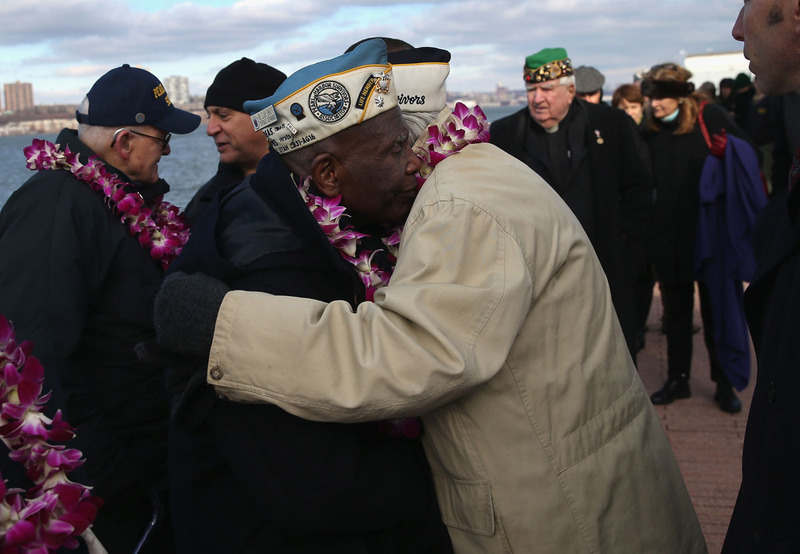 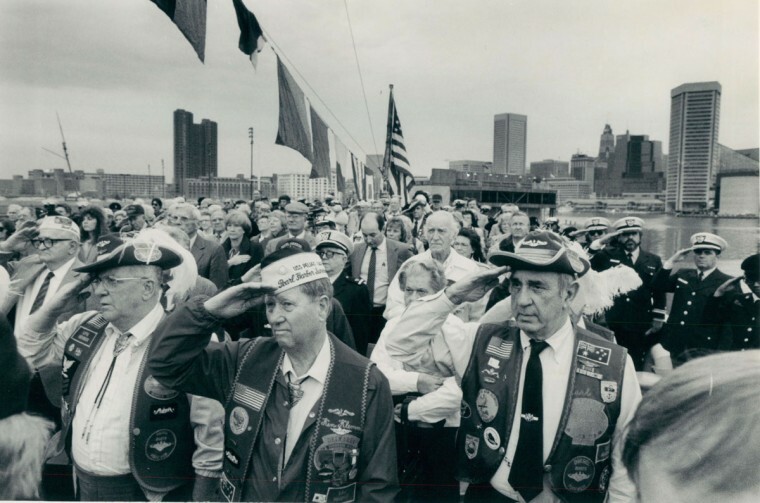 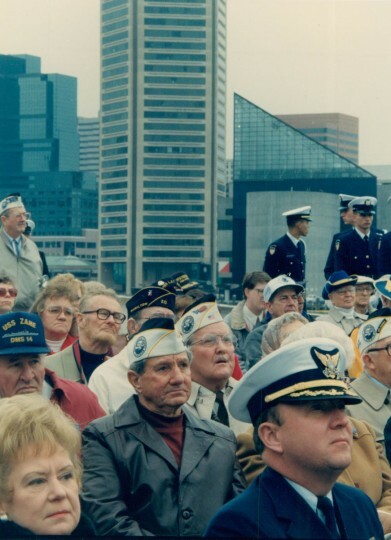 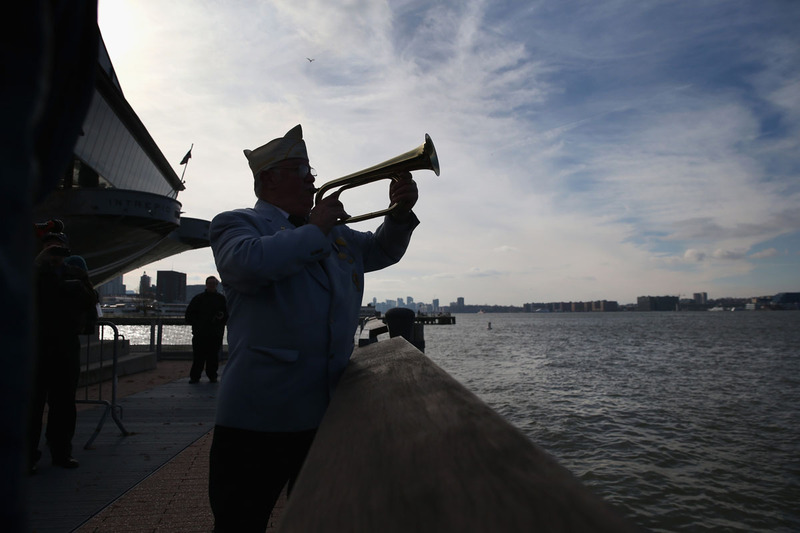 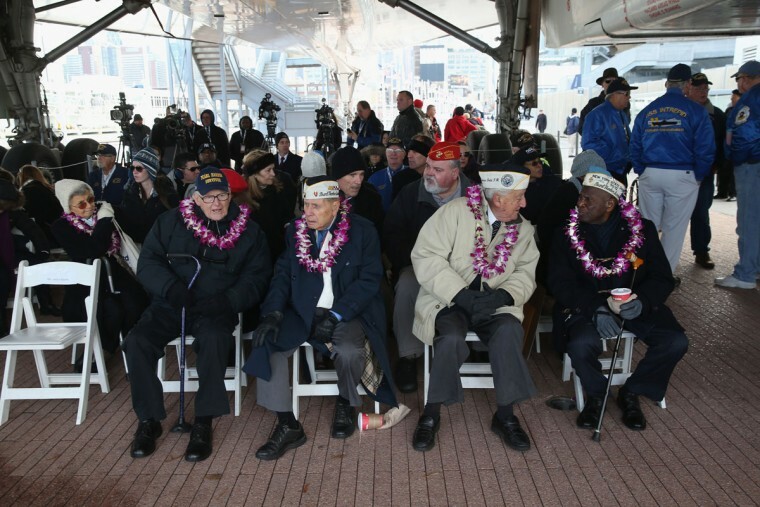 Four Pearl Harbor survivors from the New York area also gathered with former crew members of the USS Intrepid to mark the Japanese surprise attack. 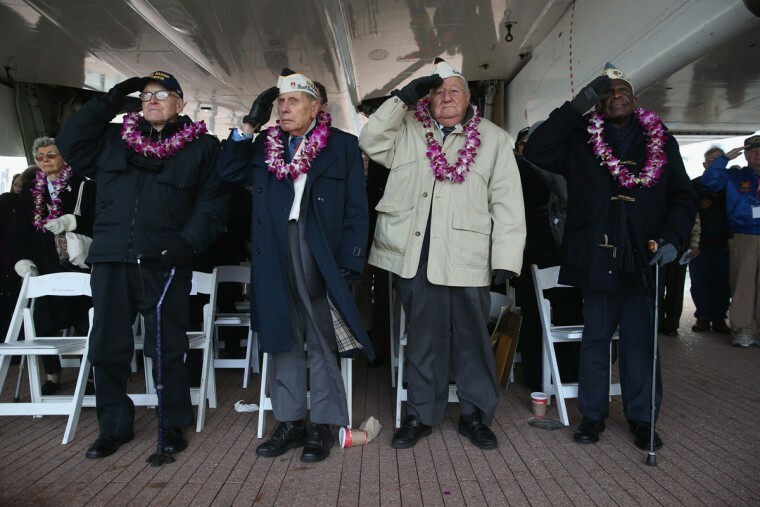 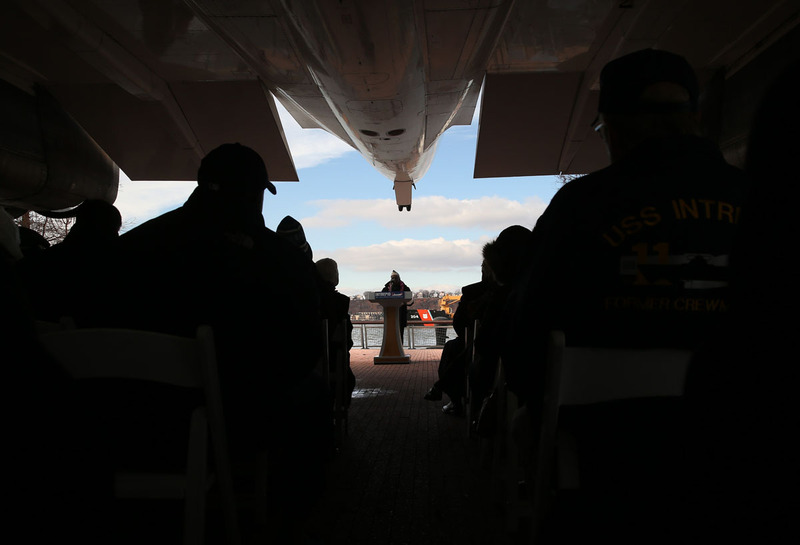 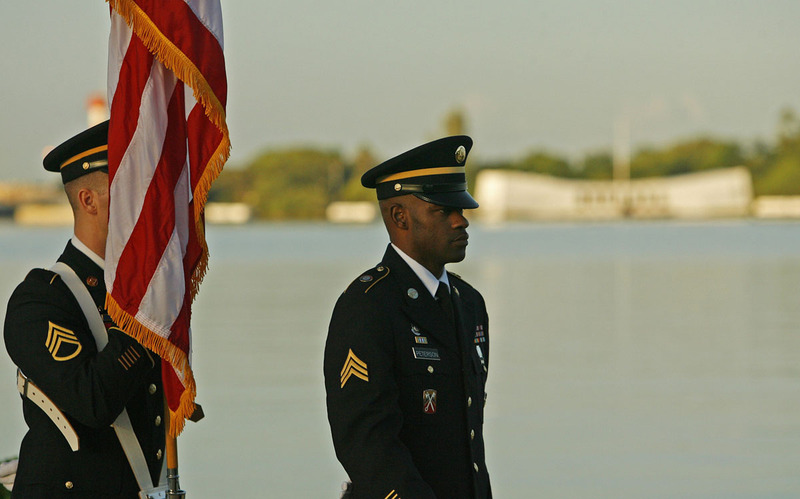 Some 50 survivors will take part in the 72nd commemoration of Dec. 7, according to Eileen Martinez, Chief of Interpretation for the USS Arizona Memorial. 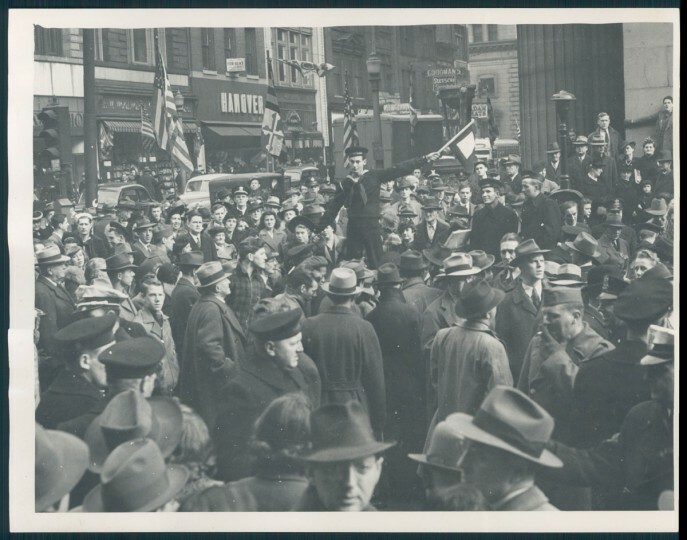 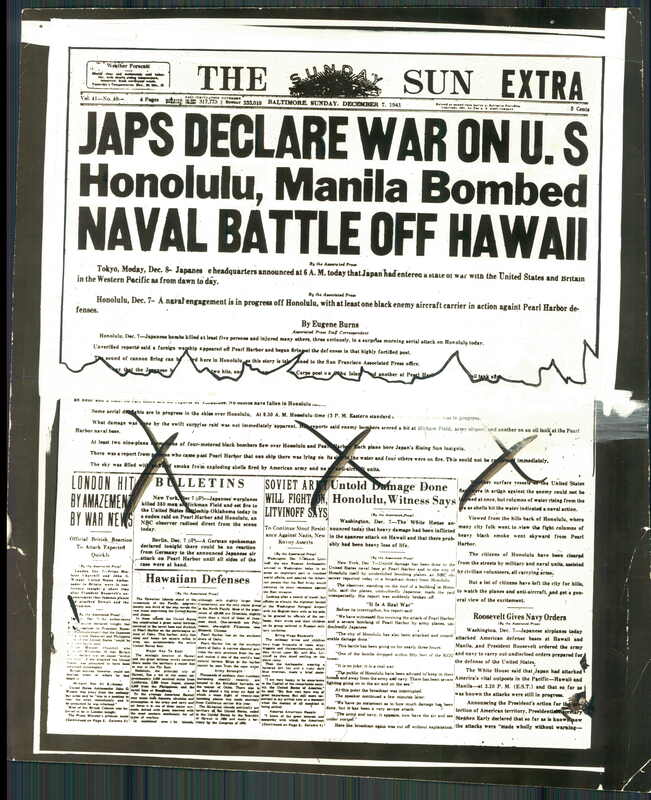 Japanese air and naval forces that claimed roughly 2,400 American lives. 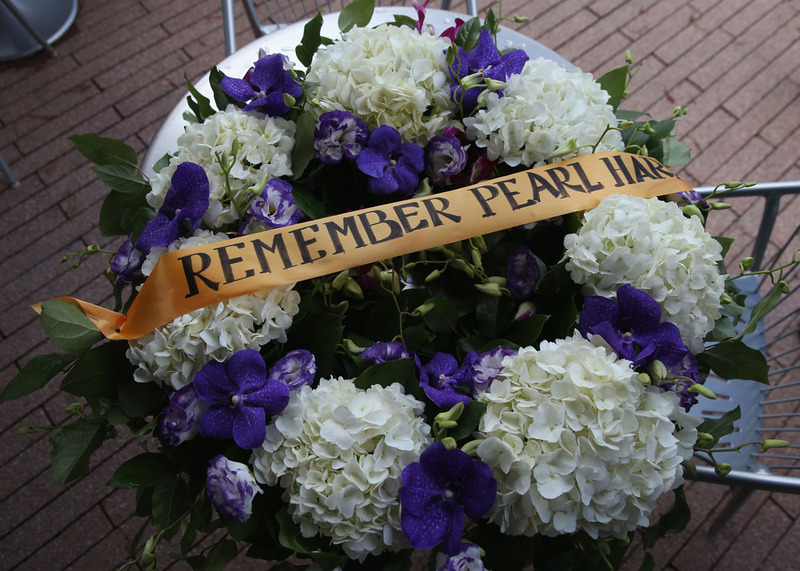 The USS Arizona Memorial, built over the wreckage of the ship, now forms a centerpiece of the World War Two Valor in the Pacific National Monument, an historic site administered by the National Park Service. 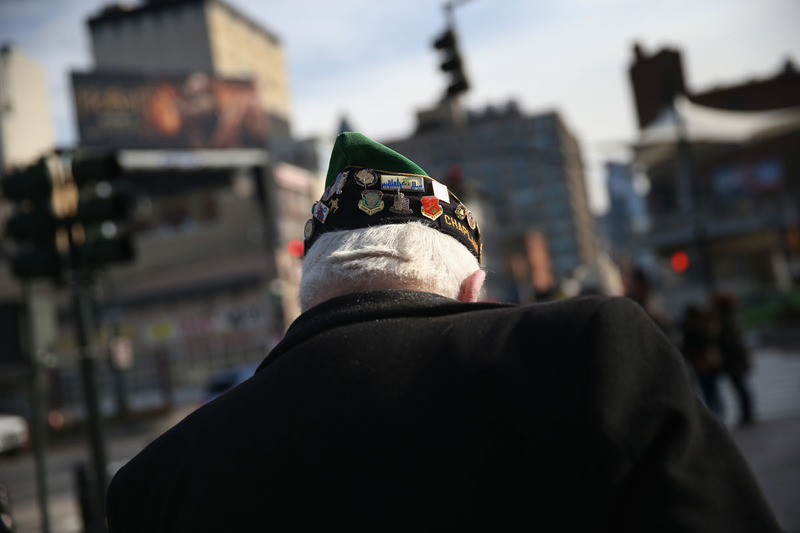 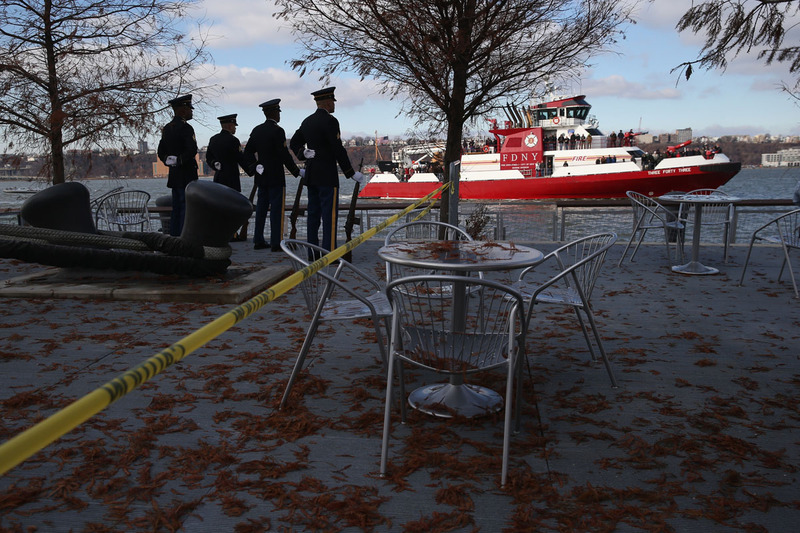 As has been the practice in previous years, veterans, relatives and visiting dignitaries will bow their heads for a moment of silence on Wednesday at 7:55 a.m., the time when the attack began. 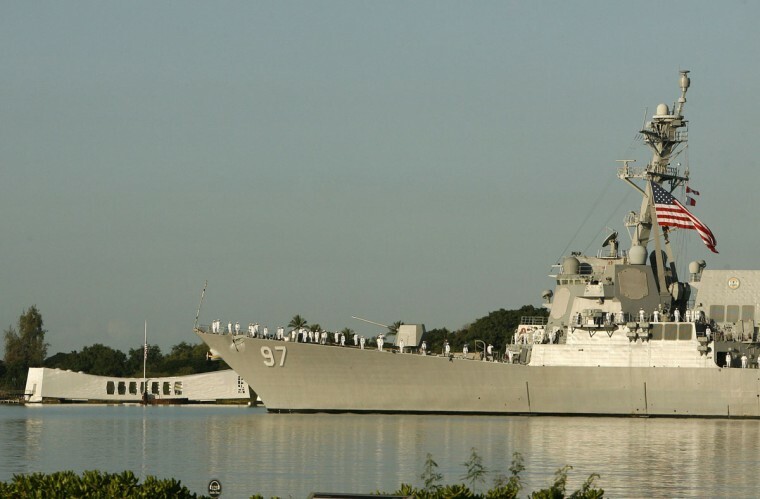 A guided missile destroyer will render honors to the USS Arizona, and a flyover will take place. 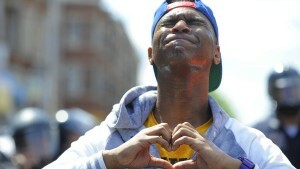 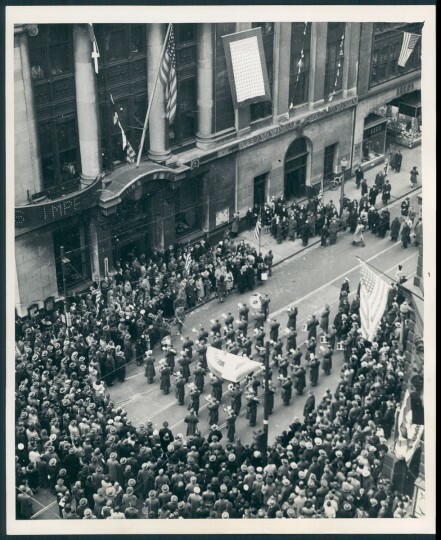 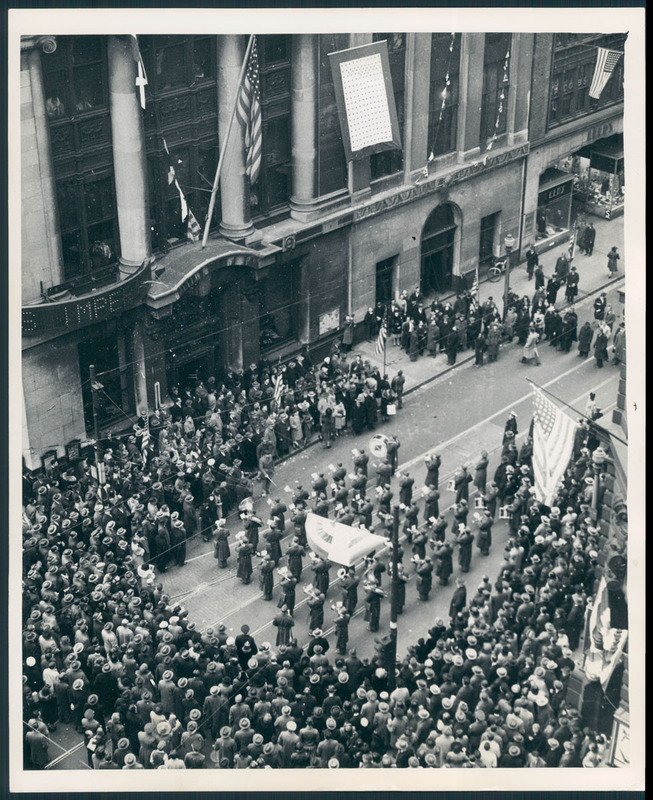 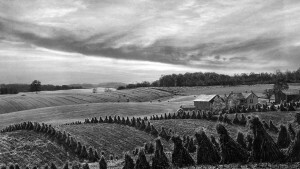 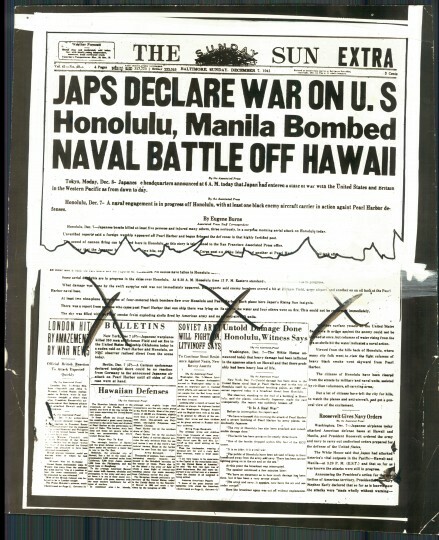 Besides the Americans who perished, 1,178 were wounded. 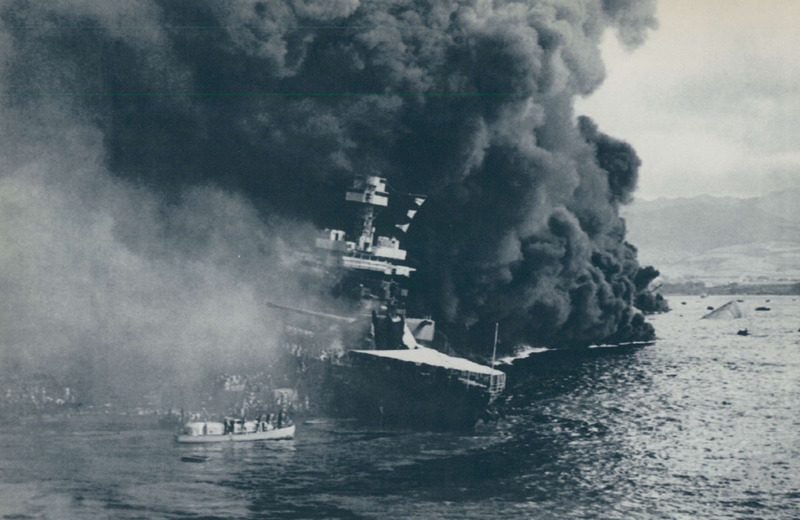 A dozen U.S. warships were sunk or heavily damaged in the attack which also destroyed 323 aircraft, badly crippling the Pacific fleet.